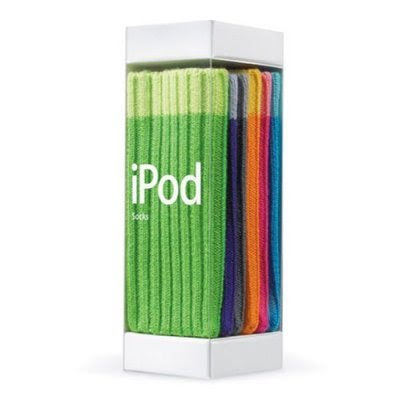 Many of you have probably already seen them, but they're called iPod Socks. You can slip your iPod in them to protect it from scratches. There are 6 of them in the package, and the set costs around 30 bucks. Puh-lease. 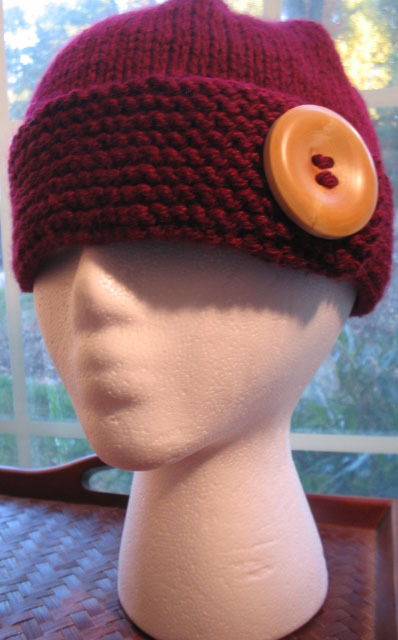 I don't think many knitters would even think of paying for them. When I looked at them, I thought, "I am NOT paying for this. 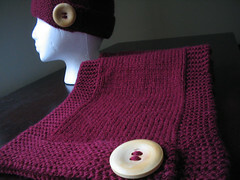 That ain't nuthin' but a skinny rectangle knit in 1x1 ribbing." Let me check my stash.